We firmly believe that good style has nothing to do with money and everything to do with a creative imagination. Need proof? We culled 14 stand-out products (all under $150) that will without a doubt give your look a major boost. ​Scroll down to shop these surprisingly inexpensive pieces, and be sure to share your favorites in the comments! 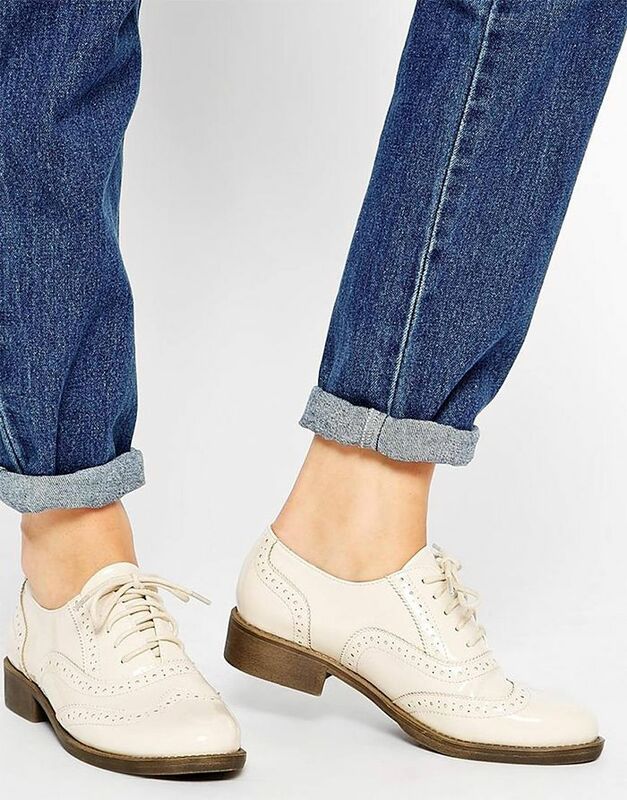 ​Try a pair of brogues for a masculine-inspired outfit. ​Half-tuck a striped tee into these culottes for an It-girl ensemble. ​Style this jacquard top with a pair of raw hem jeans for a head-to-toe stylish look. ​The asymmetry on this cuff adds vintage-inspired appeal. ​Fun fact: this bag’s removable straps can make it a backpack or purse. ​Jeans in a perfect blue wash are hard to come by. ​Clear satchels are a fashion industry favorite. ​We can totally see Miroslava Duma in this baroque embossed skirt. ​We present: the flats that will look good with everything. ​A mint green biker jacket with a furry finish—perfection! ​Stack this dainty number with a sleek midi ring. ​We’re getting ‘90s Calvin Klein vibes. ​Once it cools down, we’re living in this coat. ​From the sheer sleeves to the bold rose-print to the simple silhouette—this jacket is a standout pick. ​What was your favorite piece? Share how you’d wear it in the comments below!